We are here to make all of America a safe place for Everyone. 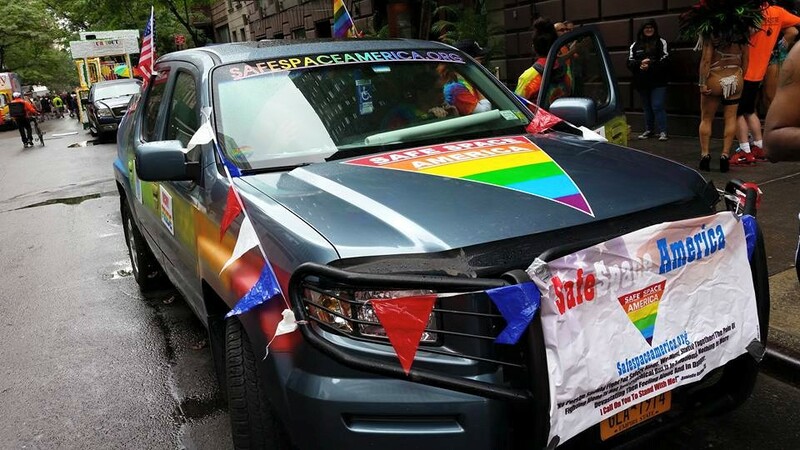 We are using the Safe Space Initiative to educate and create a Safe America. "No Person Should Fight For Safety Alone. We Must Stand Together. The Pain Of Fighting Alone Is Not Just Physical But It Is Emotional. Nothing Is More Devastating Then Feeling Alone And In Danger. So I Call On You To Stand With Me." We are fully volunteer run and depend on your generous donations.